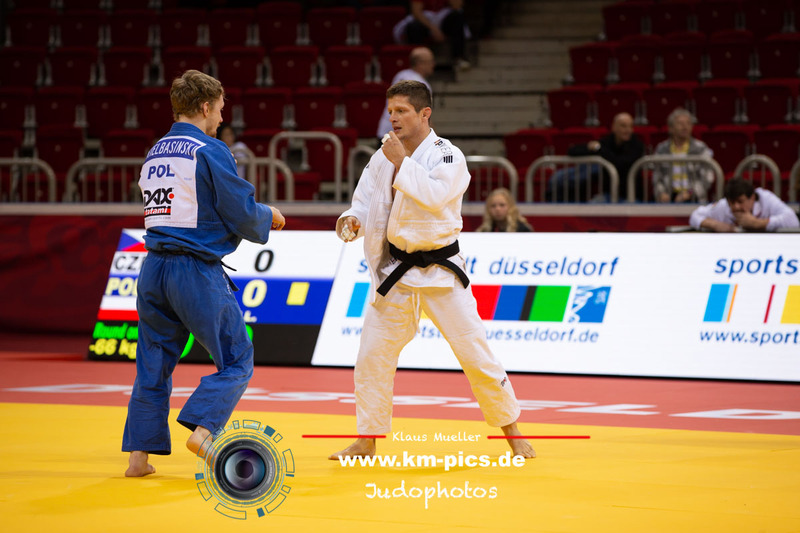 Czech lightweight Pavel Petrikov was 2008 European U23 Champion. 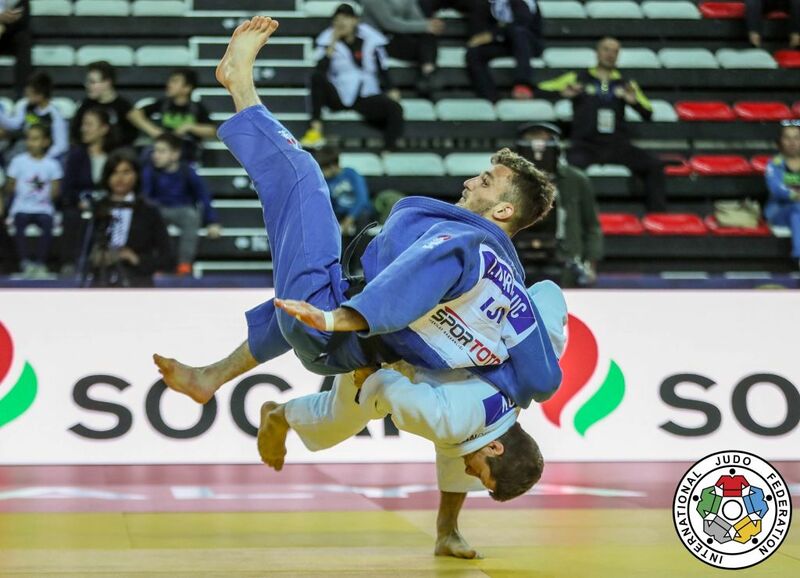 He won the Czech Open in Prague in 2016. He is son of Pavel Petrikov Sr. Strong Seoi-Nage. Coached by Petr Lacina. Multiple national champion. Won the World Cups in Rotterdam, Tallinn and Bucharest. 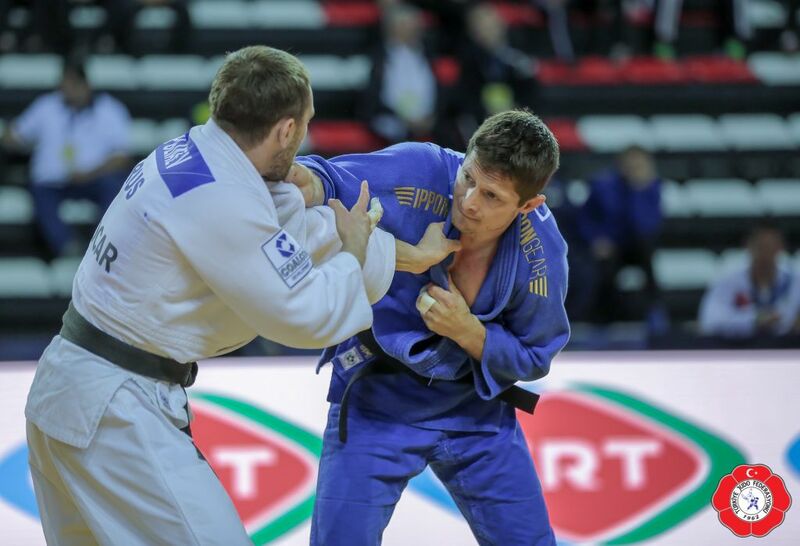 Pavel captured a bronze medal at the European Open in Prague in 2018. 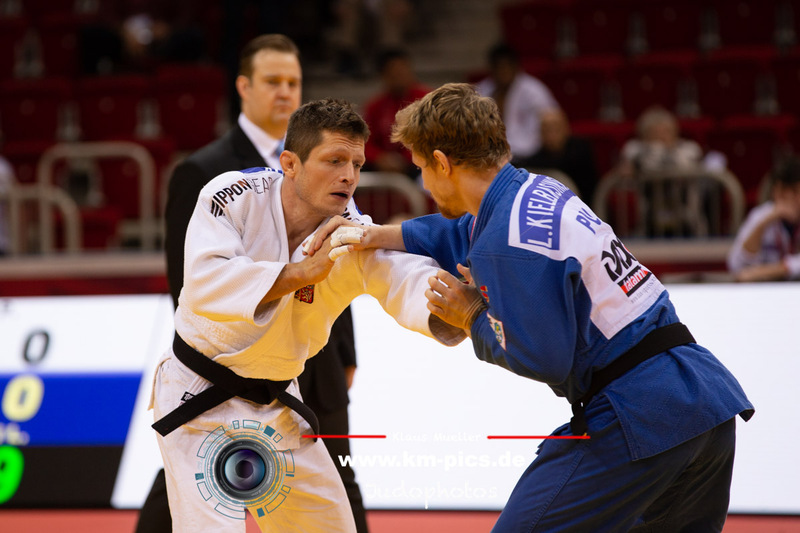 He took bronze at the European Cup for seniors in Celje in 2018.